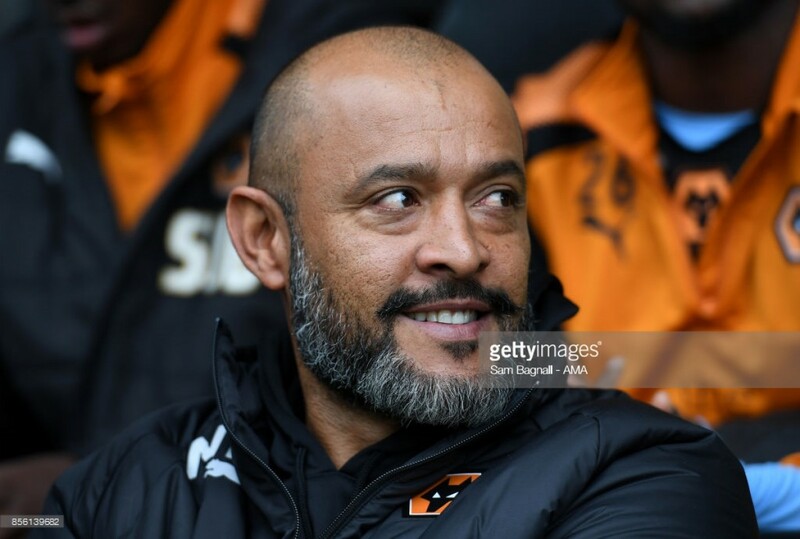 Nuno Espirito Santo's Wolves welcome Burton Albion to Molineux on Saturday. Relegation battlers Burton Albion travel to Molineux for a difficult game against league leaders Wolves. Wolverhampton Wanderers host Burton Albion on Saturday, in a game that is important at both ends of the Sky Bet Championship table. The hosts are in indifferent form heading into this game having won just twice in their last five games. They overcame a poor Reading side 3-0 on Tuesday evening, just four days after being battered 4-1 by Aston Villa at Villa Park. The visitors are in even worse form, they have won only once in their last 12 games. They were defeated 2-0 by Sheffield United on Tuesday night. While neither of the two clubs have been through a rich vein of form lately, it's safe to say that they have had rather contrasting seasons. Wolves spent big money in the summer and brought in a wealth of overseas stars, while Burton used their resources to the best of their ability. The seasons that the two clubs have had have reflected the huge gap, however. Wolves have sat top of the table for the majority of the season and most people had already classed them as on the cusp of promotion to the Premier League before their slip up in form over the recent weeks. Meanwhile, Burton have struggled at the foot of the table and they now find themselves three points from safety. They have struggled to win games, only winning seven all season while Wolves have won 24. With only Sunderland sitting below them and there being only nine games remaining for them to make up the deficit on the teams above them, the future isn't looking good for a club who have admittedly punched above their weight for a couple of seasons now. Despite the difference between the two clubs in the table, this is no easy game for Wolves especially with their form in recent weeks. Wolves and Burton last met back in September at the Pirelli Stadium where Wolves ran out 4-0 winners. Diogo Jota and Romain Saïss gave them an early lead before Rúben Vinagre added a third shortly before half-time. The victory was rounded off by Léo Bonatini just after the hour mark. Nuno Espírito Santo's side will be without Diogo Jota after the forward limped off during Tuesday's game with an ankle injury. Ivan Cavaleiro will be hoping to be recalled in the place of the 14-goal forward. Burton's injury list continues to grow, with Jamie Allen the latest player to pick up an injury. Martin Samuelsen and Luke Murphy remain doubts after they missed Tuesday's game at Bramall Lane while Lucas Akins, Ben Turner and John Brayford are out until after the international break.